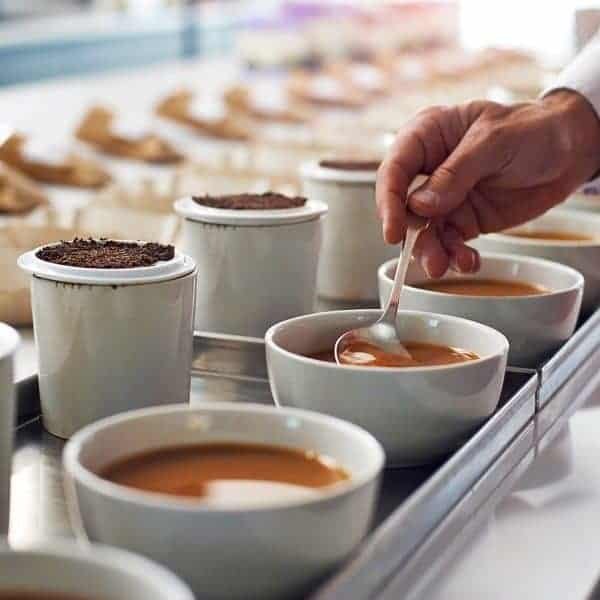 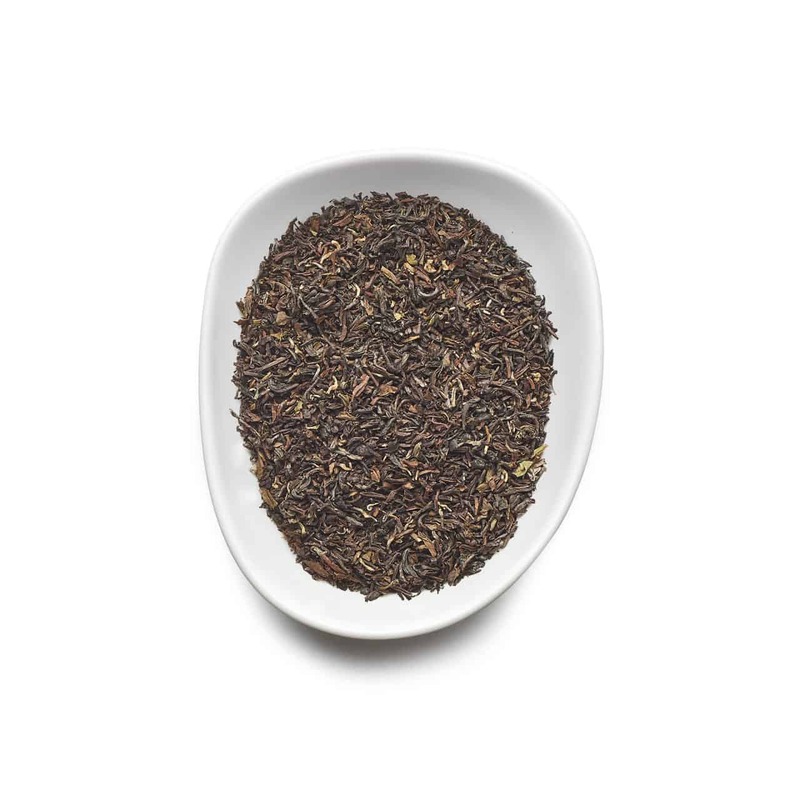 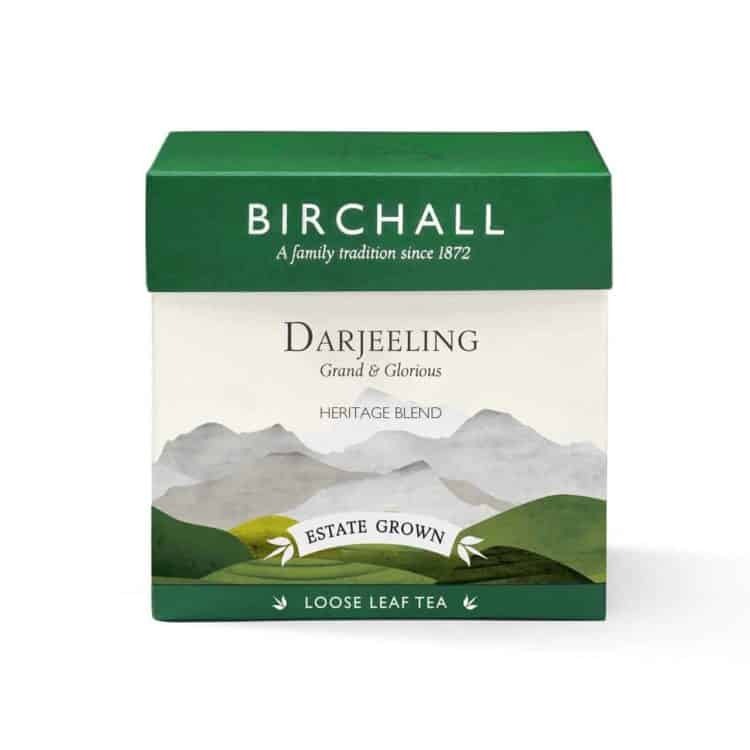 Our Darjeeling is an exquisitely delicate orthodox tea that showcases the distinctive muscatel character of one of the world’s most famous teas. 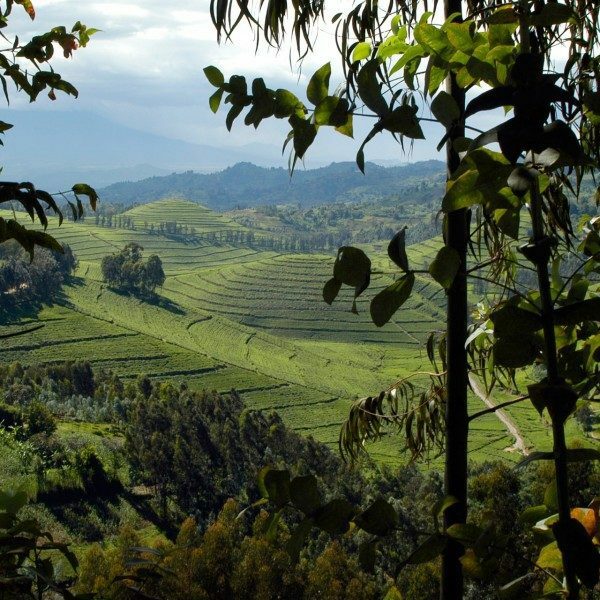 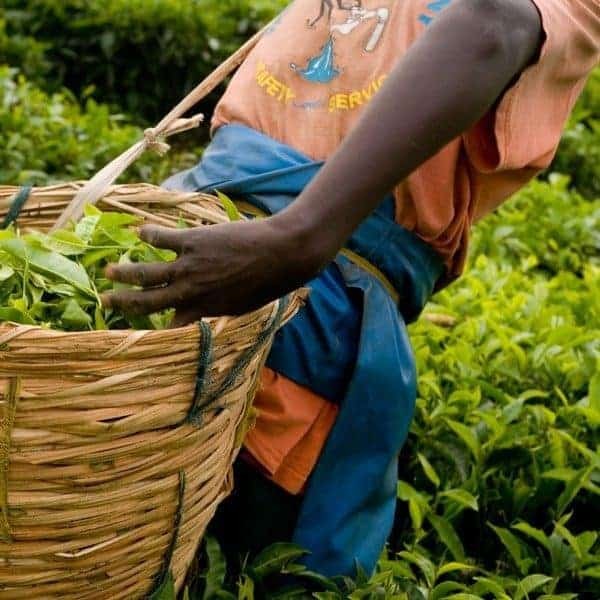 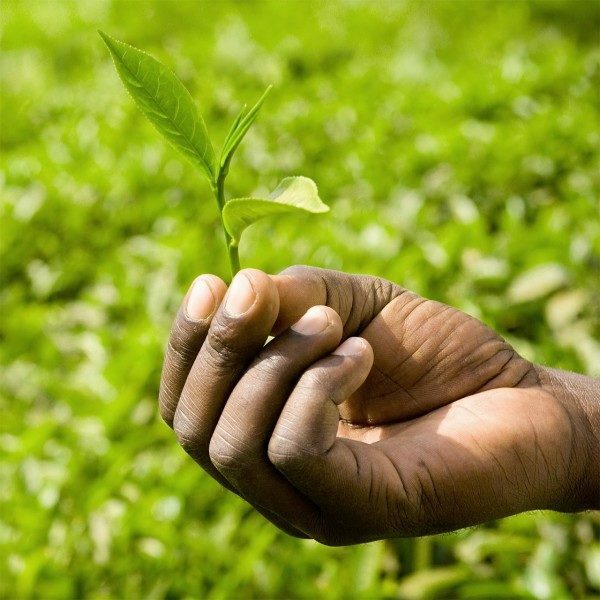 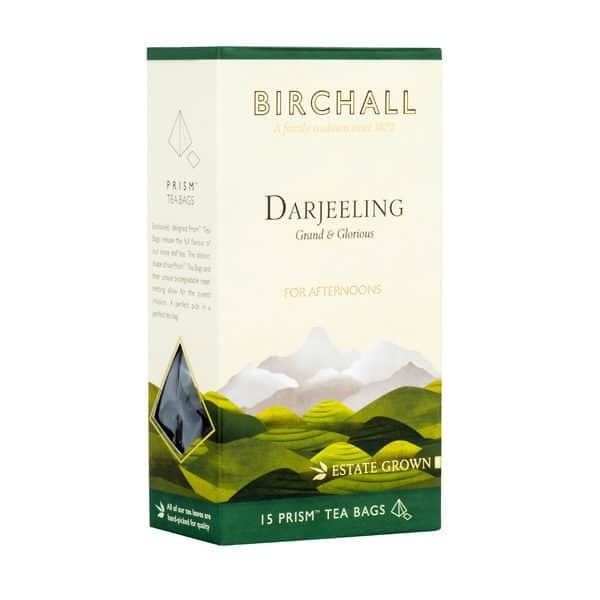 Tea has been cultivated high up in the foothills of the Himalayan mountain range since the British first planted tea around the picturesque Darjeeling hill station during the 19th century. 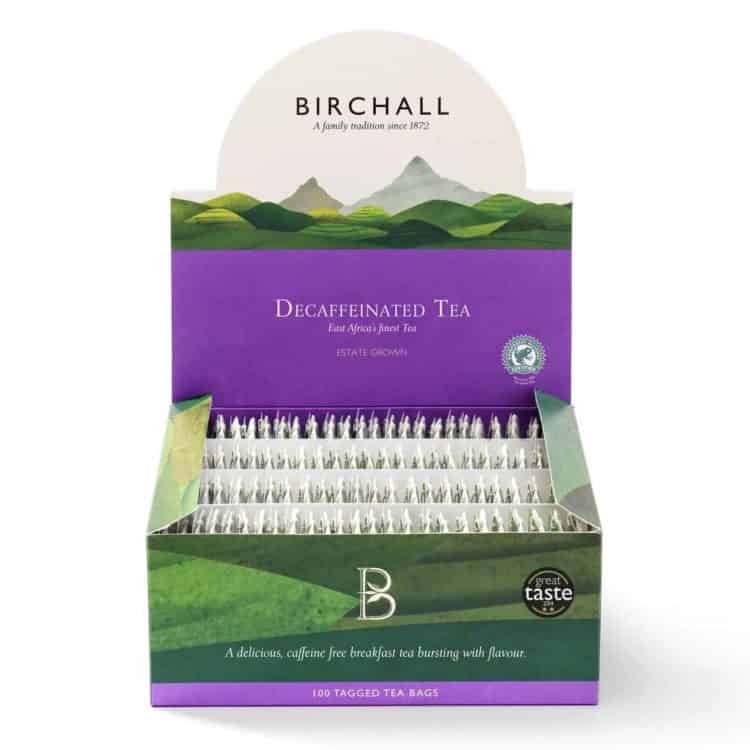 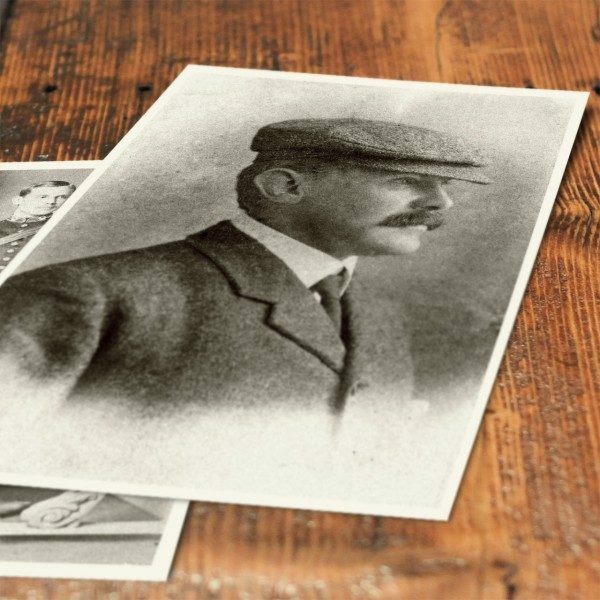 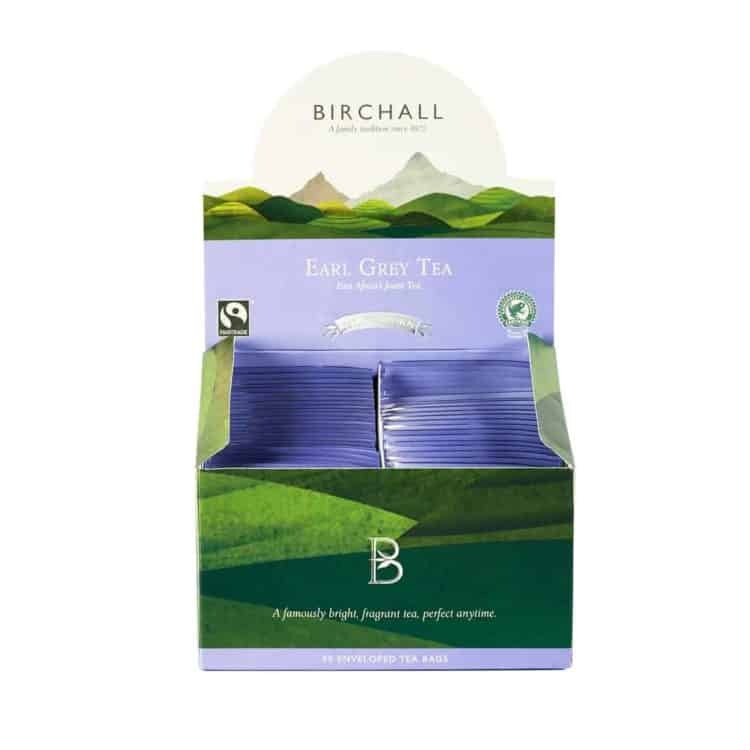 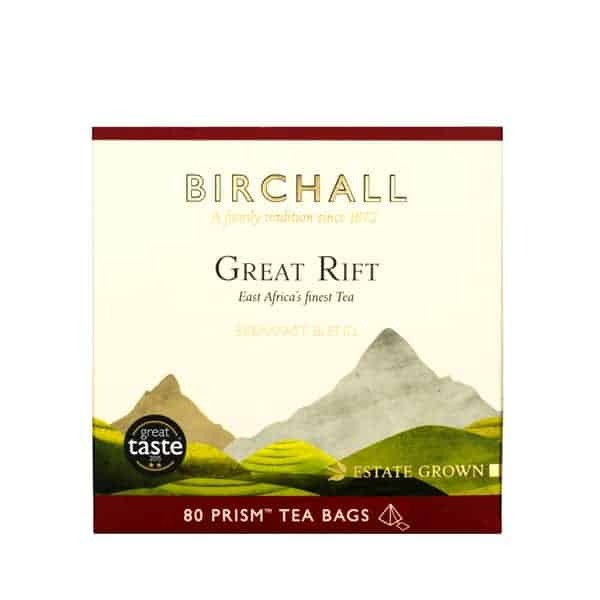 Birchall Graham was at the forefront of early cultivation of the ‘Champagne of Teas’ in the Darjeeling district and this special blend has been created by the fifth generation of his family to celebrate his pioneering spirit and our rich heritage in tea. 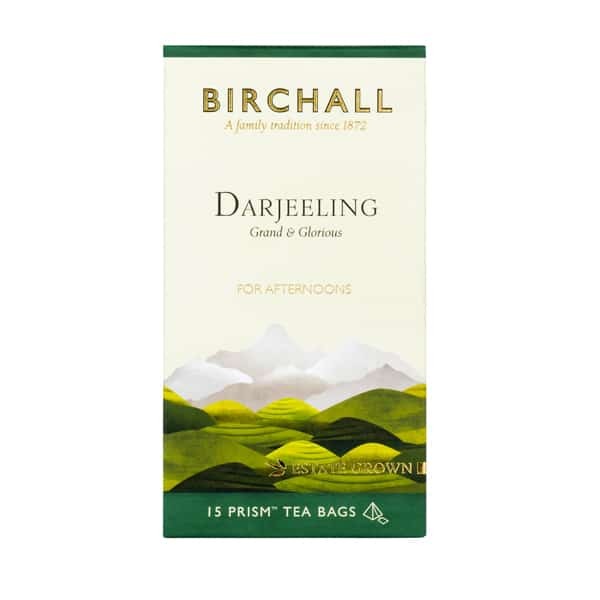 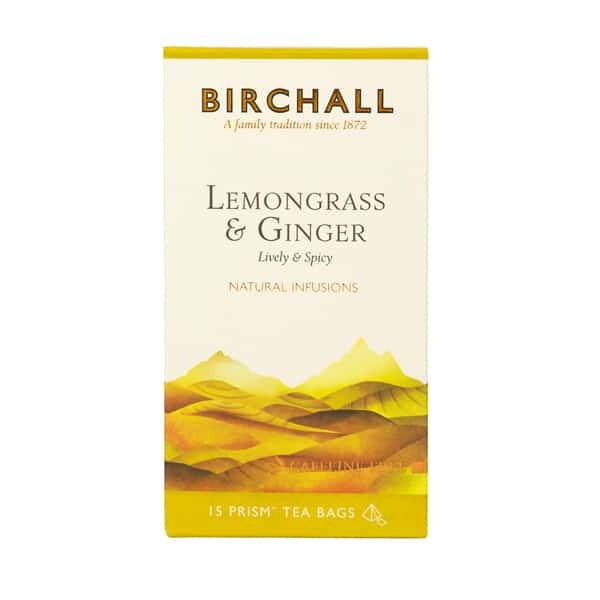 Reflecting the distinguished essence of its origin, Birchall Darjeeling creates a golden coloured infusion that releases the pronounced, rich flavour and floral aroma with muscat grape notes that makes this tea so prized. Light and sophisticated, our Darjeeling tea can be enjoyed anytime but is best suited to a glorious afternoon, ideally in a grand setting. 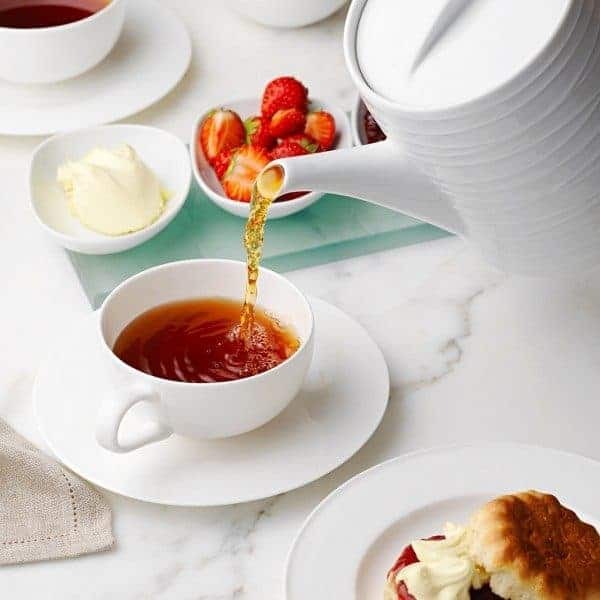 A light and sophisticated afternoon tea. 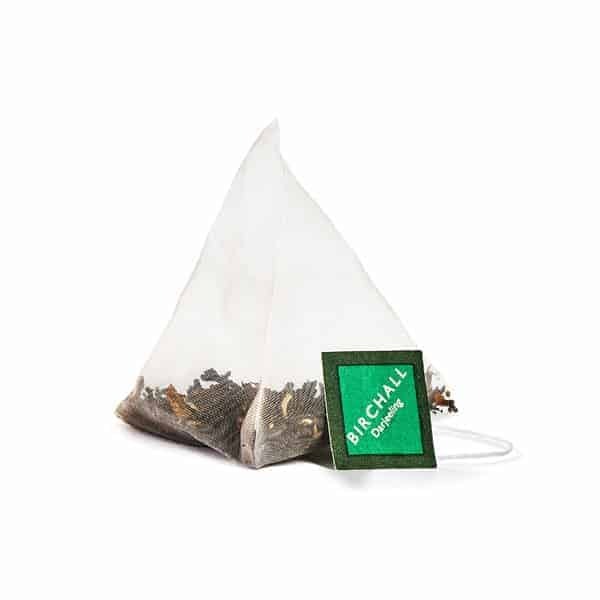 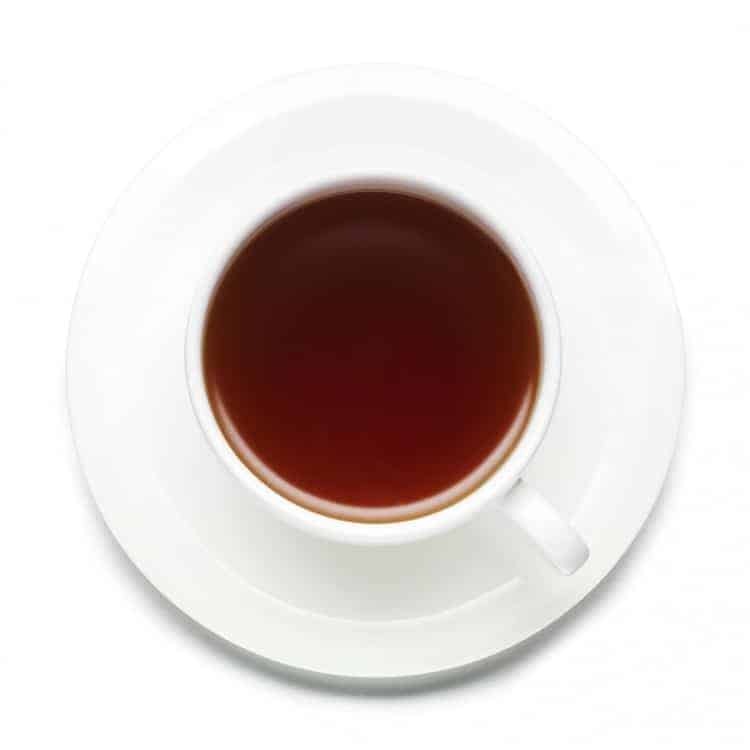 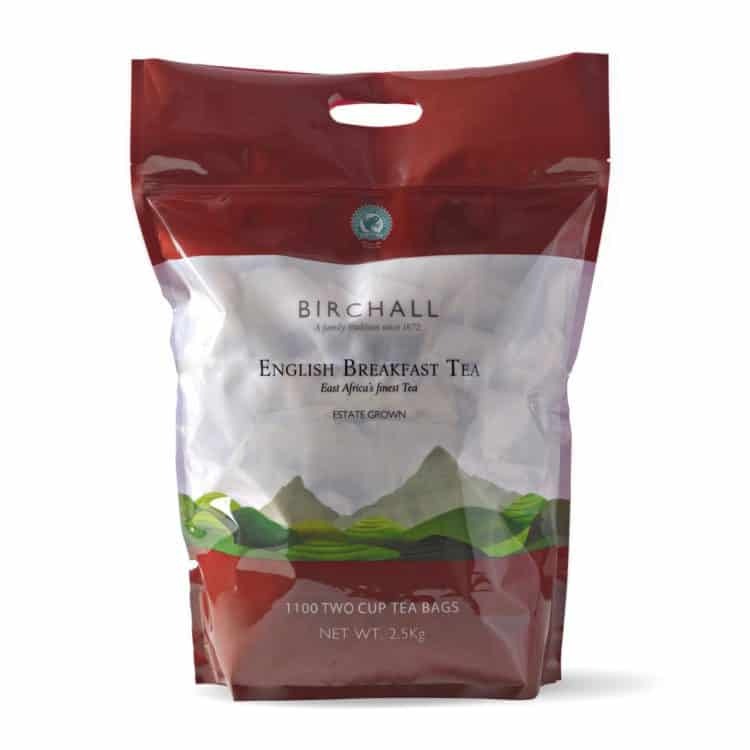 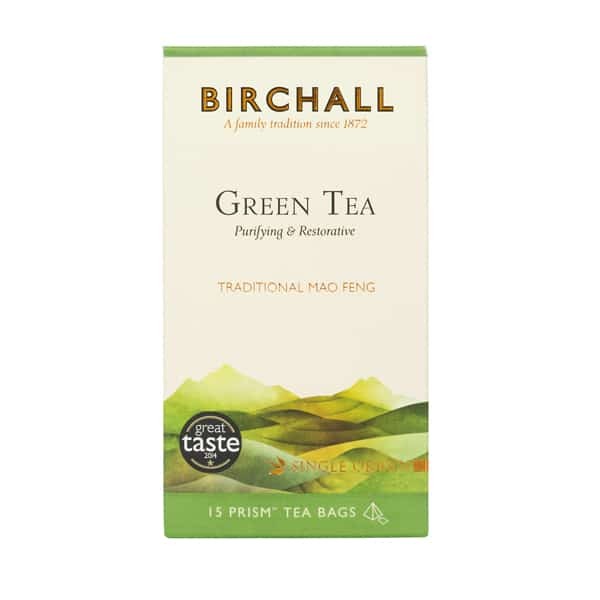 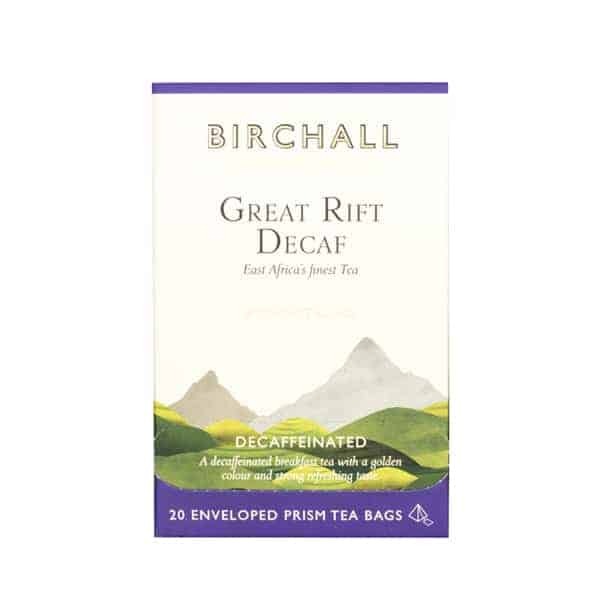 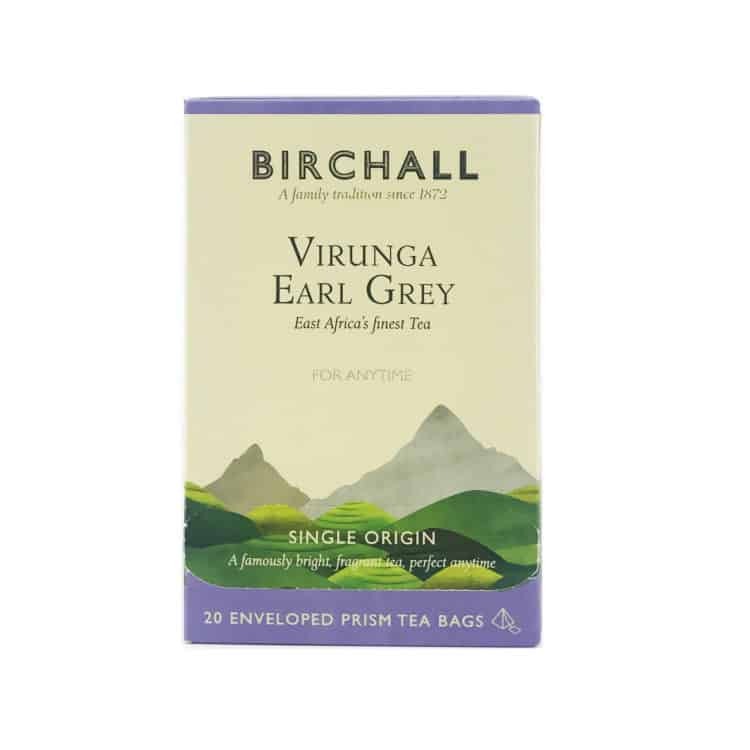 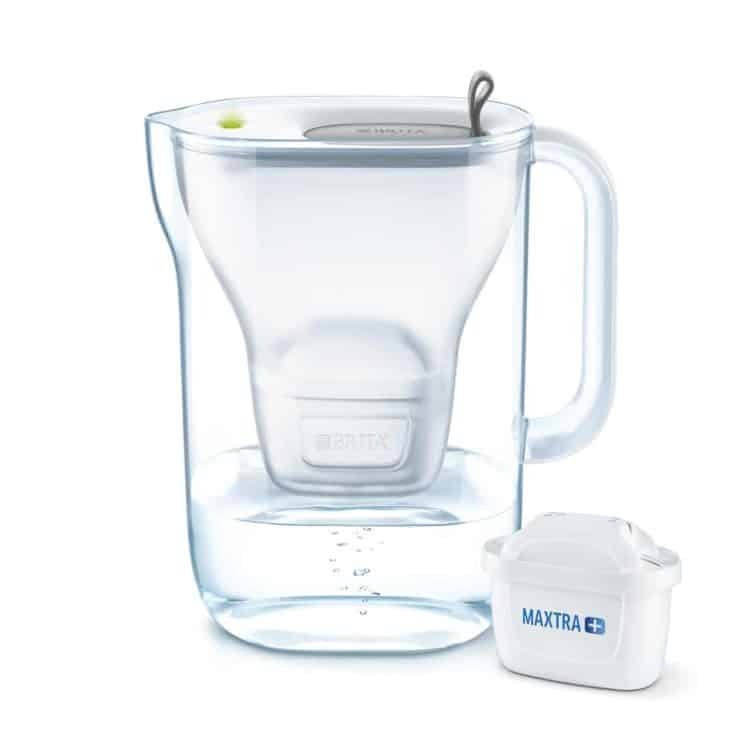 A delicious, decaffeinated breakfast tea bursting with flavour.